Welcome to Focus CT Photography Association website! 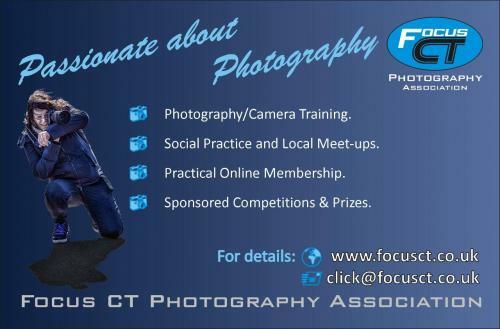 Thank you for visiting the Focus CT Photography Association (FCTPA) website! Through this website, we hope you will learn more about who we are and what we offer to our members. Currently this website is under construction so we would appreciate your patience while we conclude our technical evolution into our final vision!